Respect, Stop Assuming You Have It & Start Earning It! A lot of managers confuse respect with authority and then wonder why their people don’t always do what they have asked them to do. 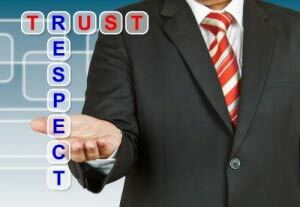 Managers are appointed to positions of authority but nobody can ever be appointed respect. Respect is never given, instead it is something that has to be earned.